Are you tired from trying to do life your way? How’s that working for you anyway? 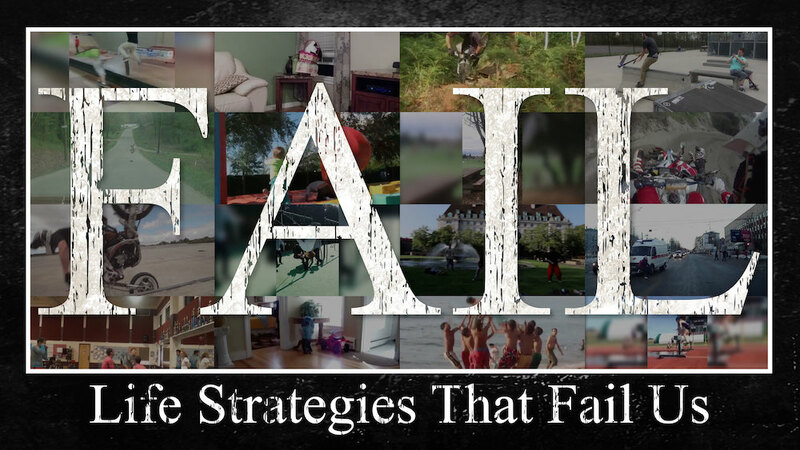 In our sermon series called “FAIL”, we look at some life strategies that sound like a good idea, but in reality they fail us. Instead, we discover how to live God’s way.